An ingrown toenail occurs when the corner of your toenail grows into the skin. It can cause redness and swelling, associated with intermittent pain. If you are looking for a podiatrist in Midtown, Foot and Ankle Surgeons of New York can help you with this problem. Our board-certified doctors are specially trained to treat this condition and help treat other diseases of the ankle and foot. There are several home remedies you can incorporate to help treat an ingrown toenail. Wearing shoes that are either too tight or too narrow. Cutting the toenails too close to the skin. Trauma to the toenail such as stubbing your toe. It is beneficial to soak your toe in the warm water to help decrease swelling of an ingrown toenail. In addition, after evaluation by your podiatrist in midtown, you can apply a topical antibiotic to the area. You should also wear comfortable shoes and socks while the toenail is undergoing the healing process. Take an over-the-counter pain reliever such as aspirin or ibuprofen. Try wearing a toe brace to provide stability. Consider a toe brace which consists of a thin, adhesive material glued to the top of your toe for added cohesion. Often, these methods may not fully suffice and the best option would be to visit your doctor. If you are looking for a podiatrist in Midtown, visit Foot and Ankle Surgeons of NY. FAASNY offers a range of services that include surgical and non-surgical treatment of the ankle and foot. When you have signs of infection such as increased redness, warmth, swelling, or pus formation, it’s highly suggested that you see your podiatrist in Midtown for oral antibiotic treatment. See a podiatrist if you have recurrent pain or if the pain is getting worse. The doctor may recommend toenail removal, performed in a sterile setting. Usually, an ingrown toenail can be managed at home. However, serious complications may develop including infection, foot ulcers, or gangrene. Always check your feet for signs of improvement. If you are looking for a podiatrist in Midtown, come to visit Foot and Ankle Surgeons of NY. We offer a range of services to help treat disease related to the foot and ankle. Contact us to book your appointment today! 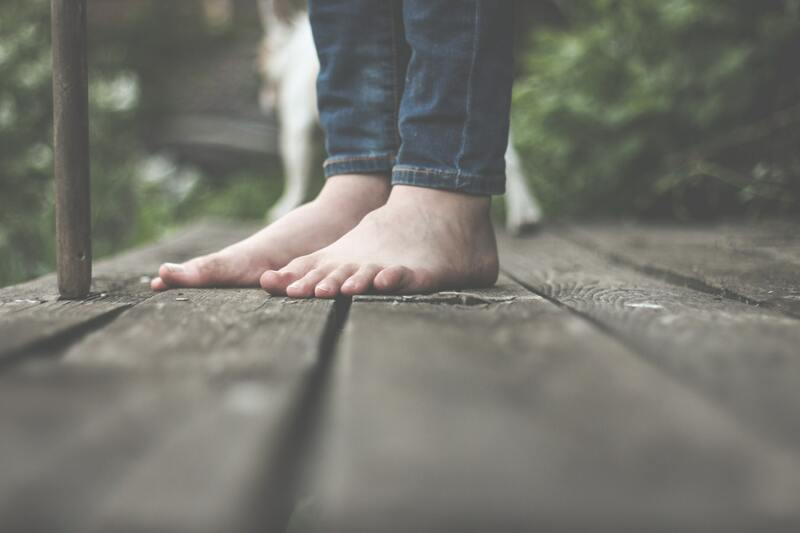 Foot and Ankle Surgeons of New York Announces Opening of Manhattan Office and Addition of New Surgeon In "News"
Flat-Feet vs. High-Arched Feet In "Uncategorized"